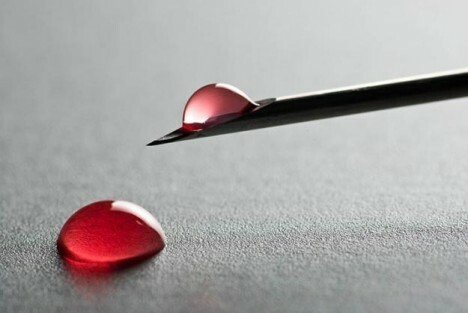 In today’s high-tech world, needles seem unnecessarily archaic – surely there should be a better way to extract blood without the pain and failure rate of poking someone in the arm with sharpened steel, and now: there is. 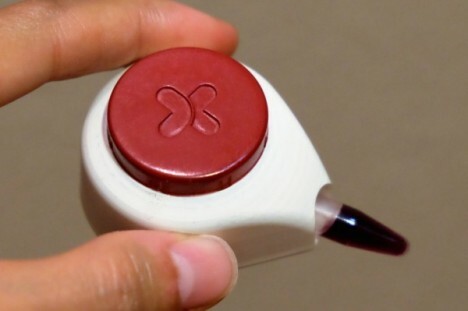 Developed by a DARPA-funded company, Tasso, Inc, this new device dubbed the HemoLink obviates the need for needles altogether, using vacuum technology over a few-inch section of skin to pull blood through microscopic capillaries to the surface. 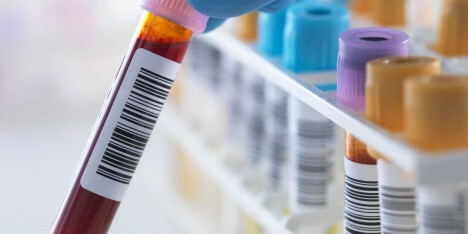 The device can then be used to store the sampled blood alongside other samples from additional patients, then be sent to the lab for analysis as a group, rather than switching between devices for each individual use. While still in testing, approvals are expected next year followed by the release of the device itself, at first in the medical industry but ultimately for home users as well.